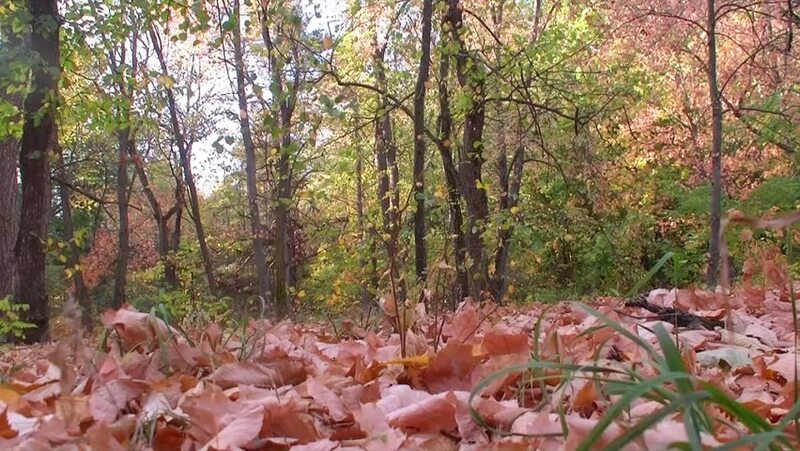 hd00:09walk in the autumn forest. Camera in motion. Protection of the environment and ecology. Forest resources of the Earth. hd00:16Beautiful unique sea floor on a background of bright transparent water. Swimming in world of colorful beautiful wildlife of corals reefs. Inhabitants in search of food. Abyssal relax diving. hd00:34Snow is falling on the trees. hd00:11Branches of a blooming pink tamarix in the garden.